Twelve-year-old Clara Dooley has spent her whole life in the crumbling Glendoveer mansion, home to a magician's widow, a cage full of exotic birds, and a decades-old mystery. Clara loves old Mrs. Glendoveer, but the birds in the aviary frighten her -- they always seem to screech and squall whenever she's near. And then one day, the mynah bird speaks, and a mystery starts to unravel. Twelve-year-old Clara Dooley has spent her whole life in the Glendoveer mansion, where her mother is a servant to the kind and elderly matron of the house. Clara has never known another home. In fact, she's confined to the grand estate due to a mysterious heart condition. But it's a comfortable life, and if it weren't for the creepy squawking birds in the aviary out back, a completely peaceful one too. But once old Mrs. Glendoveer passes away, Clara comes to learn many dark secrets about the family. The Glendoveers suffered a horrific tragedy: their children were kidnapped, then drowned. And their father George Glendoveer, a famous magician and illusionist, stood accused until his death. 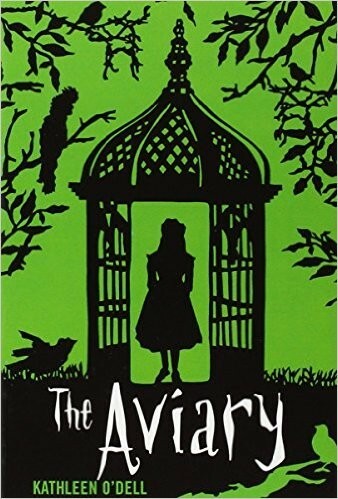 As Clara digs deeper and deeper into the terrifying events, the five birds in the aviary seem to be trying to tell her something. And Clara comes to wonder: what is their true identity? Clara sets out to solve a decades-old murder mystery -- and in doing so, unlocks a secret in her own life, too. 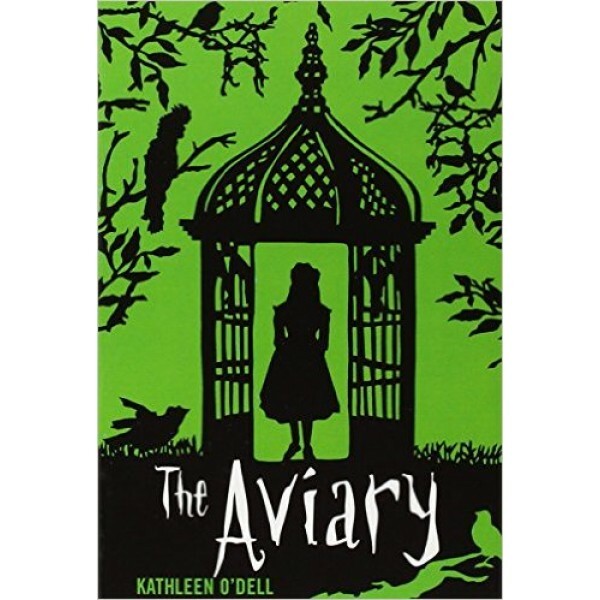 Kathleen O'Dell deftly weaves magic, secret identities, evil villains, unlikely heroes, and the wonder of friendship into a mystery adventure with all the charm of an old fashioned classic.